Home Insurance – Going to the Dogs? I read an interesting statistic recently. These days one out of every three homeowners insurance liability claims across the country is coming from the family dog! Those are lawsuits since they fall under liability, not cases where the dog chewed up a piece of furniture. And that is a national statistic, not limited to New York or Long Island. Anybody who has changed (or been forced to change because you are ‘too close to the water’) home insurance in the last few years knows that you now have to answer a bunch of questions about your dog if you own one. Certain breeds are not wanted by almost any insurance company here on Long Island, where lawsuits are even more common than they are in other areas. The latest development is that ISO, the Insurance Services Office who comes up with the standardizes policy forms used by many insurance companies all over the country, is including a canine exclusion in their next major revision to the homeowners policy form, due to come out later this year. That does NOT mean that all policies will immediately exclude dogs, but it DOES mean that, if approved by the N.Y. State Insurance Department, the exclusion will be available for insurance carriers to use. 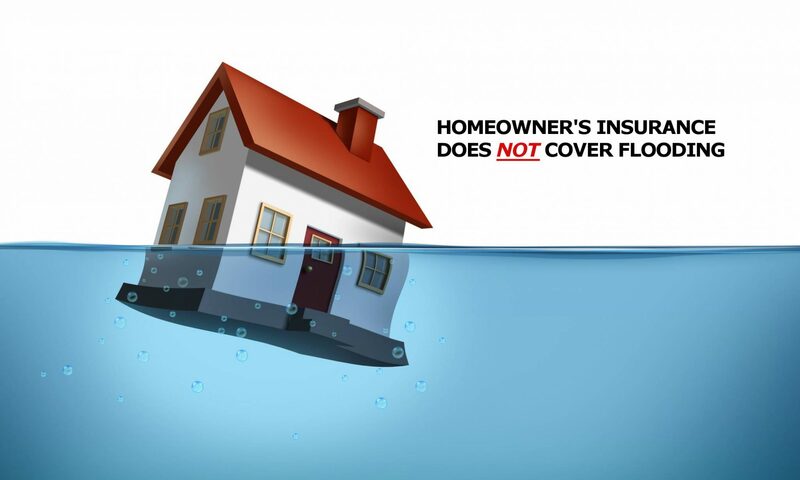 I believe this has become one of the ‘dirty little secrets’ of why there have not been more insurance companies coming in to the Long Island area to write new homeowners coverage after the massive pullout by the ‘big companies’ that has been happening for several years now (think good hands, good neighbors, etc). I am not criticizing those companies for reducing their exposure to major storms in the New York coastal areas, because they definitely had too much financial exposure to large losses from the inevitable big hurricane. But the companies that HAVE come in to fill the gaps, including Lloyd’s of London, and other ‘non-admitted’ insurers, have all included dog exclusions in their policies. They can do this because as non-admitted or excess lines insurers, they are not subject to New York rules. So while their hurricane exposure is greater, the day-to-day problem of dogs is gone. This also applies to their exclusions for trampolines, another seemingly minor thing that has become a major issue. One company has even come up with a specific liability insurance policy to cover dogs. Unfortunately it costs $800 PER DOG! But the reason it’s so high is that they feel the only people who will buy the policy are those who feel they have the kind of dog who needs to be covered. So it’s not like most folks with a sort of normal, happy-go-lucky dog will feel they need it, but the ones with the pit bulls, dobermans, and rottweilers might. Previous PostPrevious We Haven’t Had a Hurricane on Long Island, How Come my Insurance Still Went Up?